A few months before the introduction of Value Added Tax (VAT) in the United Arab Emirates (UAE), analysts have streamed down the implications and impacts of VAT on primary areas such as the government, general public, and businesses. Among these sectors, the clear-cut beneficiary is the government. The country has finally incepted a new source of national income-leaning towards economic growth. Analysts have predicted a drop in the purchasing power of the public even though the 5% VAT applied in goods and services in the UAE is still one of the lowest tax rates in the world today. While this impact on the population is an obvious spectacle right at the beginning of 2018, businesses were taken aback when the news surfaced throughout the UAE last year. It was due to the fact that the government will be imposing more rigid regulations in terms of VAT compliance, financial transparency, and record of accounts sufficiency across the commercial sector. Subsequently, it is mandatory for businesses to be knowledgeable on the application of VAT on their business activities and the corresponding policies of the taxation system. In which case, the demand for tax and accounting services has skyrocketed to the extent of companies seeking third parties to help them frame new costing schemes. 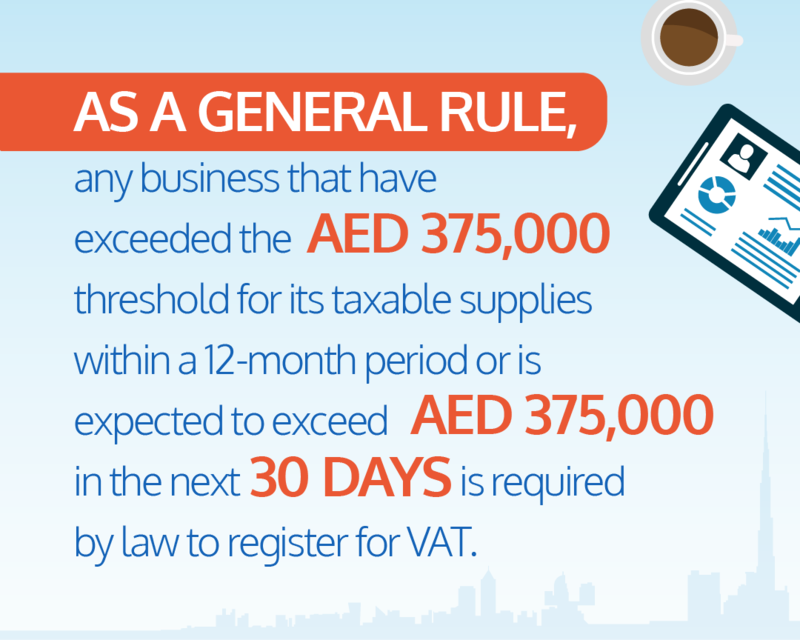 As a general rule, any business that has exceeded the AED 375,000 threshold for its taxable supplies within a 12-month period or is expected to exceed AED 375,000 in the next 30 days is required by law to register for VAT. 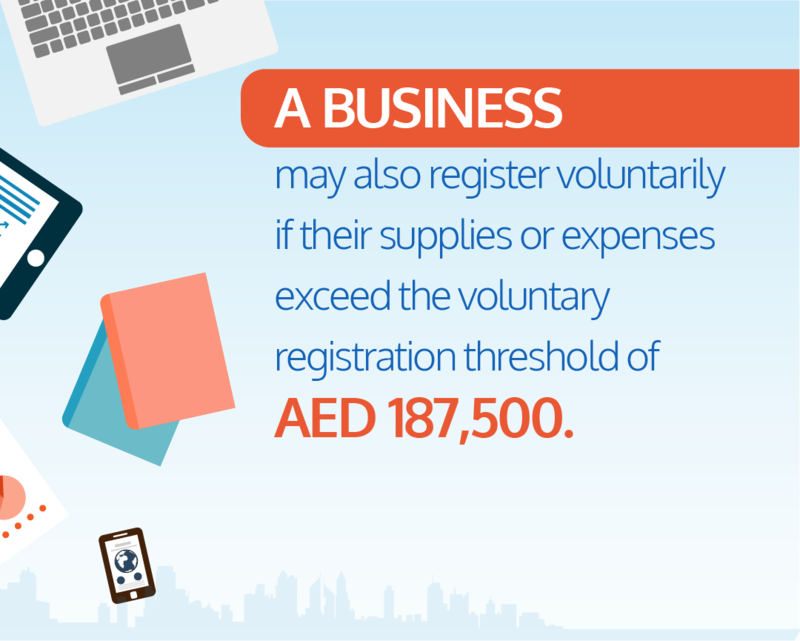 A business may also register voluntarily if their supplies or expenses exceed the voluntary registration threshold of AED 187,500. To decipher whether your business is on the right track of the VAT system, here are some of the components of VAT along with the “dos and don’ts” that you need to know. Taxable supplies are all supplies of goods and services made by a person that are not exempt supplies (mentioned below). Taxable supplies comprise of standard-rated supplies and zero-rated supplies. DO: Since the supplies as mentioned above are still taxable, you need to secure a record of these zero-rated supplies in your VAT account, which will need to reflect on your tax return. DON’T: You do not have to register for VAT if all your supplies are exempted. DO: You must issue a VAT Invoice within 14 days once goods and services are supplied. VAT Return is the document submitted to and as required by the FTA before the due date, which is filed on a quarterly and monthly basis. VAT Return contains the output tax due and input tax recoverable along with other information needed to complete the VAT Return format (VAT201- VAT Return). The due date of filing the VAT Return is the 28th day after the tax period ends. Payment should also be received by the FTA on or before the 28th day (FTA will not be held responsible if for any technical reason, they do not receive the payment even if it was affected from your end on time). e.g. For instance, if your company has VAT Return for January to March quarter, you have to file the document before the 28th of April of the same year. DON’T: Do not skip the process of filing your VAT Return as this will automatically result in incurring penalties imposed by the Federal Tax Authority (FTA). DO: Always keep well-maintained financial records of your business as this will be required and inspected by the FTA. Below are some of the Violations and the related Penalties. Violation: Failure to keep the required records specified by the tax procedures law and the tax law. Penalty: AED10,000 for the first time. AED50,000 for each repeat violation. Violation: Failure to inform the Authority of an amendment to tax records that needs to be submitted. Penalty: AED5,000 for the first time. AED15,000 in case of repetition. Failure to comply with conditions and procedures related to the transfer of goods in designated zones. Penalty: The penalty will be the higher of AED 50,000 or 50% of the tax if any, unpaid on the goods as the result of the violation. Failure by the taxable person/business to issue a tax invoice or alternative document when making any supply. Penalty: AED5,000 for each missing tax invoice or alternative document. Failure by the taxable person/business to issue a tax credit note or alternative document. Penalty: AED5,000 for each missing tax credit note or alternative document. Failure by the taxable person to comply with the conditions and procedures regarding the issuance of electronic tax invoices and electronic tax credit notes. Penalty: AED5,000 for each incorrect document. While the introduction of VAT broaches the forthcoming economic growth in the UAE, businesses will soon recuperate from the aftermath of its implementation once they realise the long-term advantages of the country’s taxation system. In fact, the governing laws of VAT is a way to standardise business processes in keeping financial records and accounts in order and well-regulated. With the help of experts at CZ Tax and Accounting, businesses need not to worry about being vulnerable enough to be exposed to any impending penalties. CREATIVE ZONE has a dedicated integration partner that helps businesses with VAT Services, Accounting and Bookkeeping, Auditing Services, and Payrolls and WPS among others. CZ Tax and Accounting provides end-to-end services and comprehensive advice on various taxation concerns. CZ Tax and Accounting hosts workshops and seminars every month with regards to VAT clarifications, new policies, and government updates. 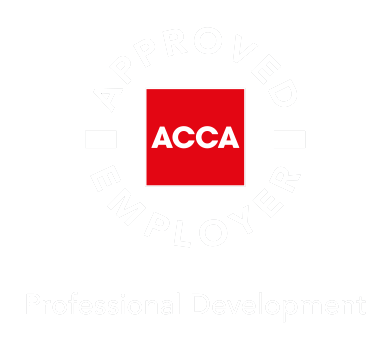 To be recognized as the professional service organization that accomplish the ultimate balance between outstanding client service and focus on the financial success of the firm by providing affordable, reliable and friendly accounting and business solutions to their clients. To provide exceptional personalized Accounting, Tax and Consultancy services to our clients and implement practical solutions for their diverse needs.